"69 Original Recordings Featured In the BBC TV Serial". 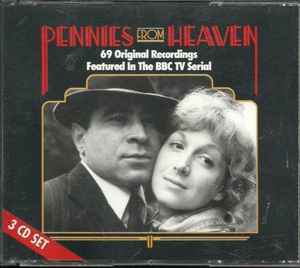 An expanded version, compiling Pennies From Heaven with Pennies From Heaven II - Original Recordings Featured In The BBC TV Series. Packaged in a three-disc 'fat box'. This compilation ℗ & © 1993 The Connoisseur Collection.